It’s that one present that everyone envies and playfully fights over at the gift exchange. From home goods to seasonal spirits, we’ve made it easy for you to find that special something that you are sure to be remembered for. 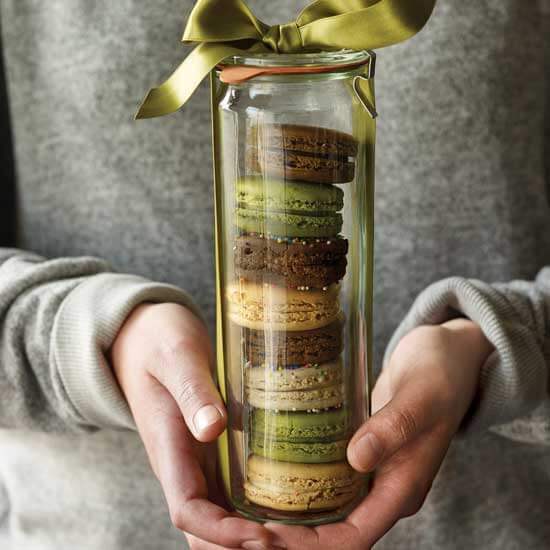 This year, we’re packing up delicious goodies to share in lovely glass jars, giving both the treat inside, and something practical that’s useful for years to come. Great for cookies, spiced nuts, and holiday treats. Short on time? 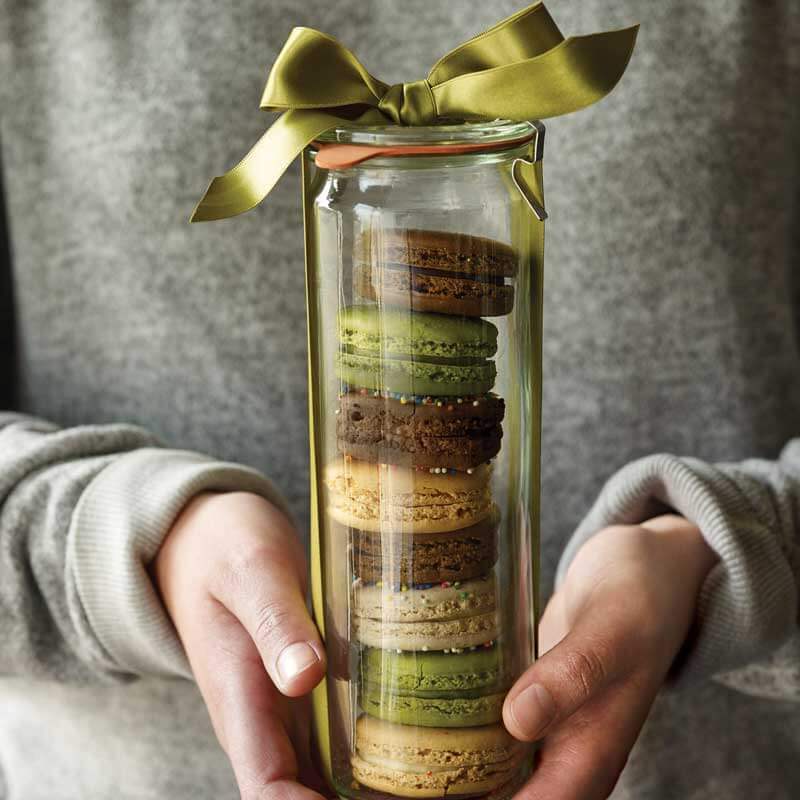 Try Macarons in a Jar, a simple yet impressive DIY. 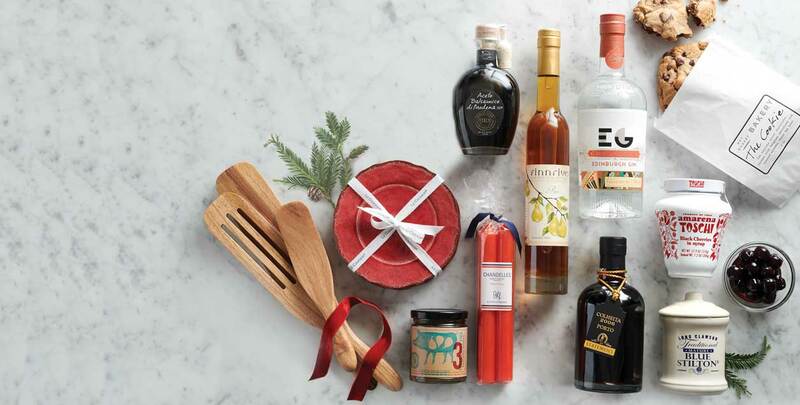 Head to Met Market’s Kitchen Shop for all the supplies and inspiration you need this season. 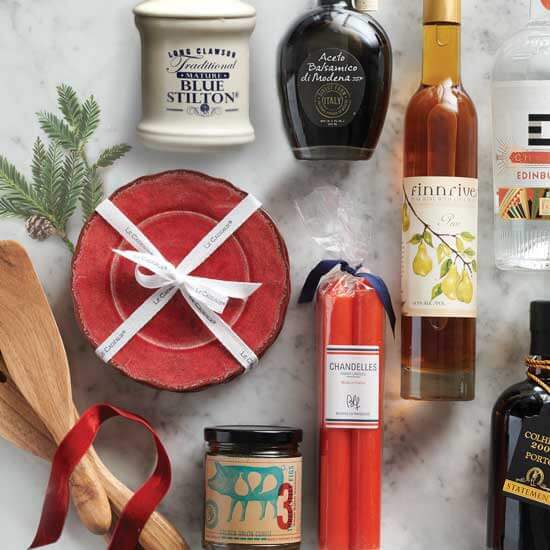 Whether you’re searching for a tiny surprise or a knife that’ll be used for a lifetime, Met Market carries gifts at every price point. It’s the sweetest, creamiest pear you will ever taste. 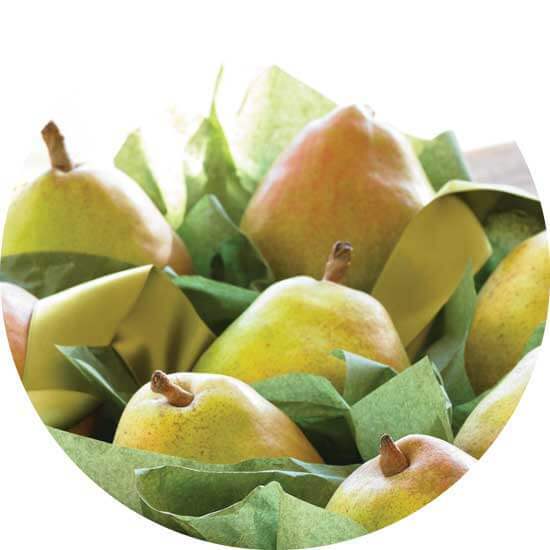 These pears have become a beloved community tradition, and are something we look forward to sharing each year. 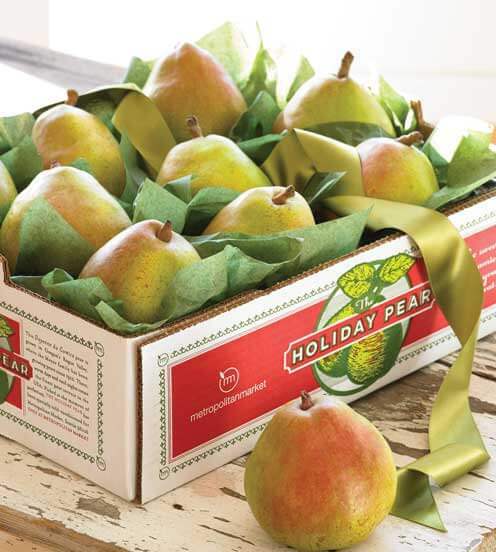 Bring home a case for the next big family gathering, or pick up a single pear and enjoy a sweet holiday moment for yourself. 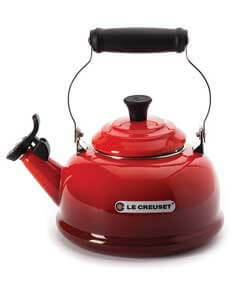 Want to cut down on your kitchen time? Reserve your meal for the Holidays.